Local SEO might seem like the easiest kind of SEO there is, but that isn’t quite true. It’s quite difficult to communicate to Google that your website is locally relevant and that your company is a local expert. Not only do they have to determine your subject-matter expertise, they also have to determine where your site is most locally relevant. Google bases this on your content, your site’s contact information, your site’s content, where your site’s users are located, and several other factors. 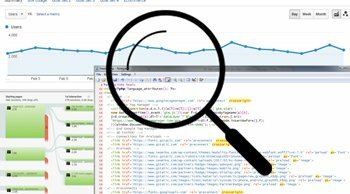 If your SEO doesn’t understand these factors the chances of your business ranking well is slim. Your site is not only up against other local companies fighting for solid organic ranking, but you are also fighting off lead generation companies that are bent on taking traffic from your local market, collecting leads, and then selling the leads back to you. It’s possible to build little geo-fences around your target audiences in your particular city. 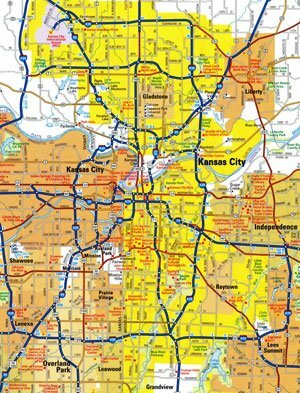 Want to target only the Kansas side of Kansas City? No problem. Do you only want to advertise your home remodeling business in Leawood? We can do that for you. Locally-focused PPC campaigns can be very effective when managed properly, and very wasteful when they aren’t. We had a client come to us once asking why they were spending their PPC budget every month but never getting any leads. They’d paid another company to setup their PPC campaign for them. It turned out their localization targeting was wrong and most of their ads were showing up in India! They’d spent over $10,000.00 advertising their local business to people in India – people who would never become customers! Don’t make the same mistake as they did. Hire us to manage your PPC campaign to ensure you get the best leads possible from exactly the location you want.